Fast Sync & Charge: Charges phones and tablets with USB-C ports at high-speed. Offers SuperSpeed transfer of 5 Gbps—transfer an HD movie in 5 seconds. 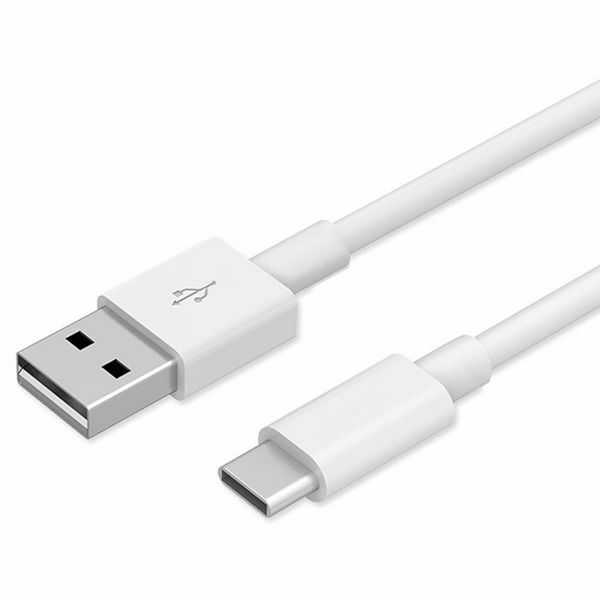 (Does not support full speed charge for Nexus 5X or 6P or Google Pixel XL). Reversible Connector: USB-C's (TYPE-C) user-friendly design lets you insert the connector in the right way, every time.